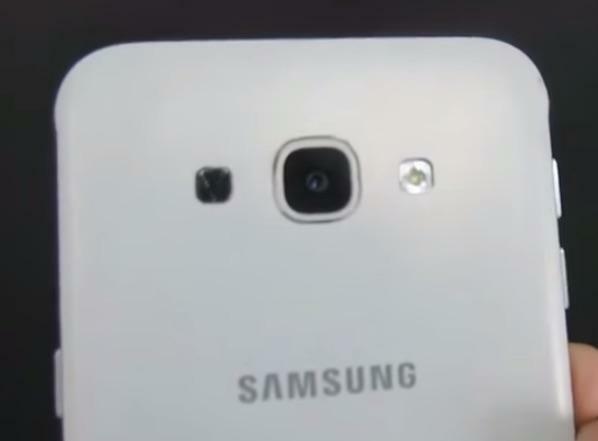 We’ve already seen leaked photos of Samsung’s super thin Galaxy A8. 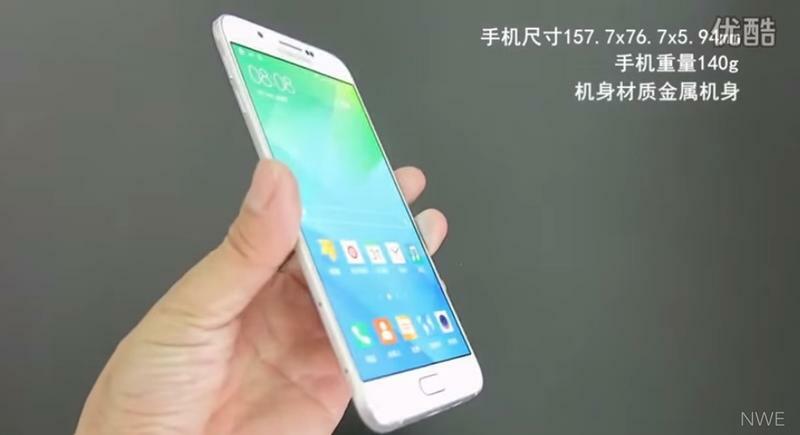 The new phone even passed certification for the U.S. and China last week. 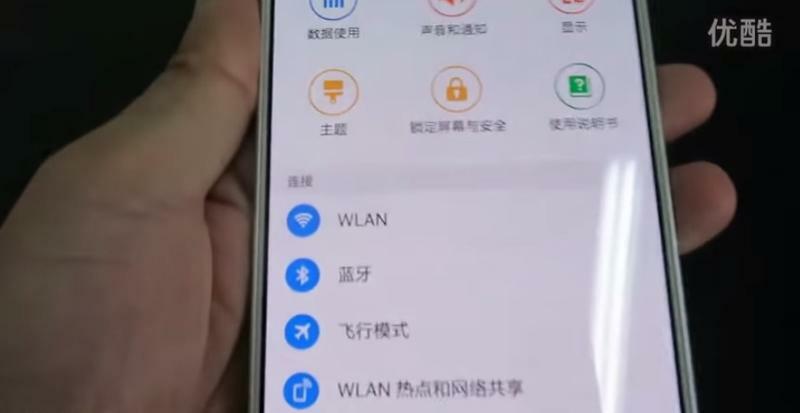 Now we’re getting a fresh look at the device thanks to a newly leaked hands-on video. 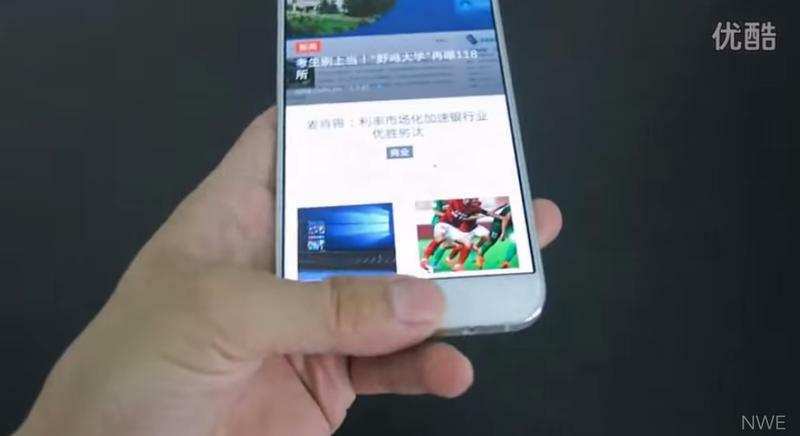 This video actually comes from China’s TENAA, and shows the Galaxy A8 turned on and working. 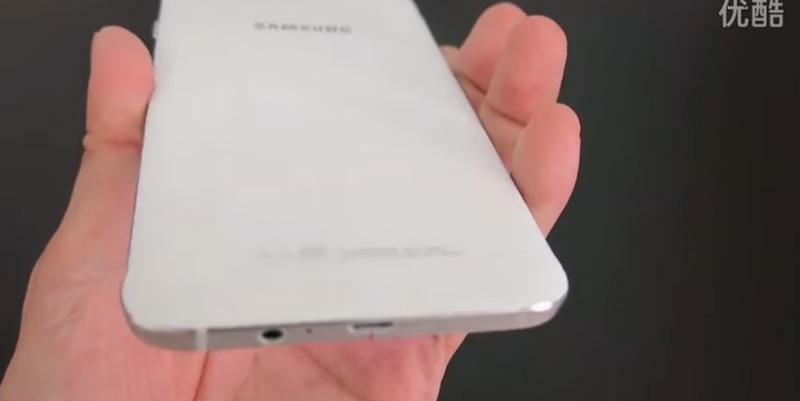 It was published by NoWhereElse tech editor Steve Hemmerstoffer, offering out best look yet at the rumored handset. 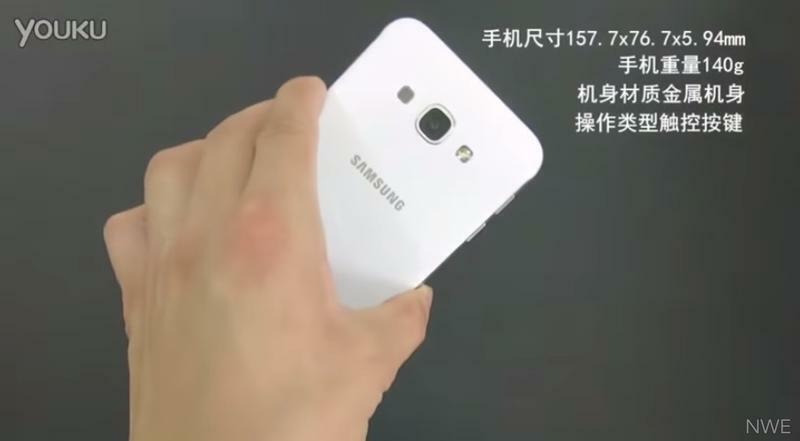 The Galaxy A8 is set to be Samsung’s thinnest phone yet at just 5.94mm. 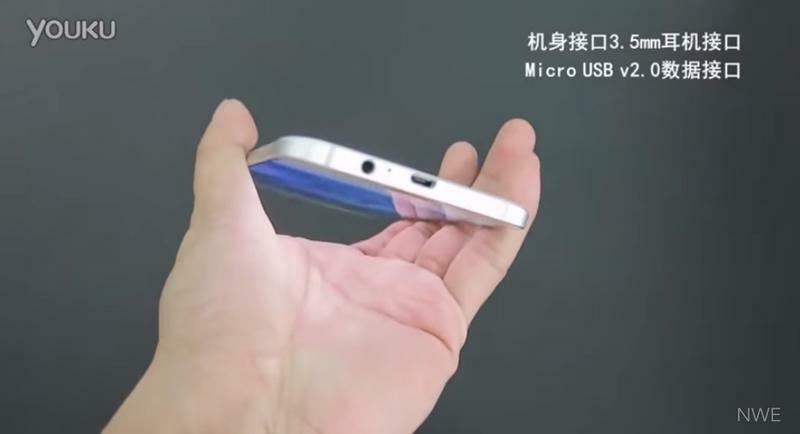 That makes it thinner than the iPhone 6, though it’s possible Apple could slim down its design for the iPhone 6s later this year. 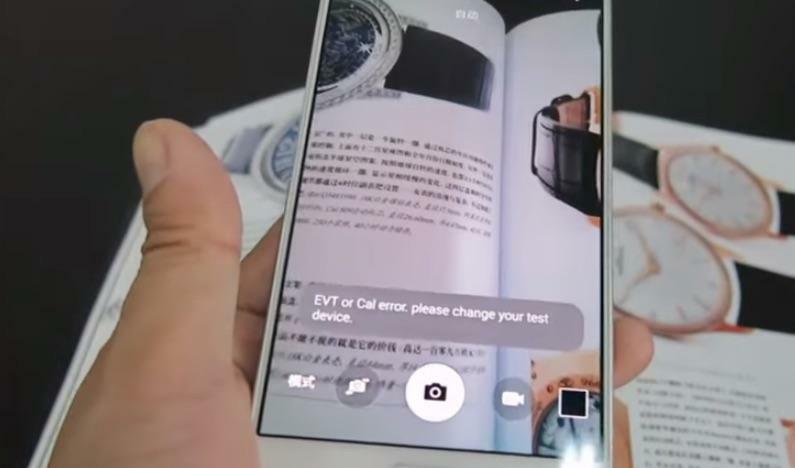 The new Galaxy phone is also expected to pack a 5.7-inch 1080p display, a Snapdragon 615 processor, a 16-megapixel rear camera, a 5-megapixel front-facing camera, a 3500mAh battery, 2GB of RAM and 16GB of expandable storage. 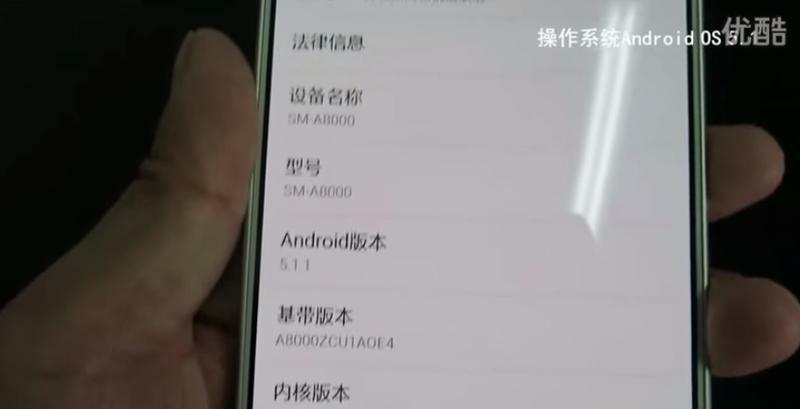 Today’s leak also reveals that the Galaxy A8 will ship running the latest version of Android Lollipop. 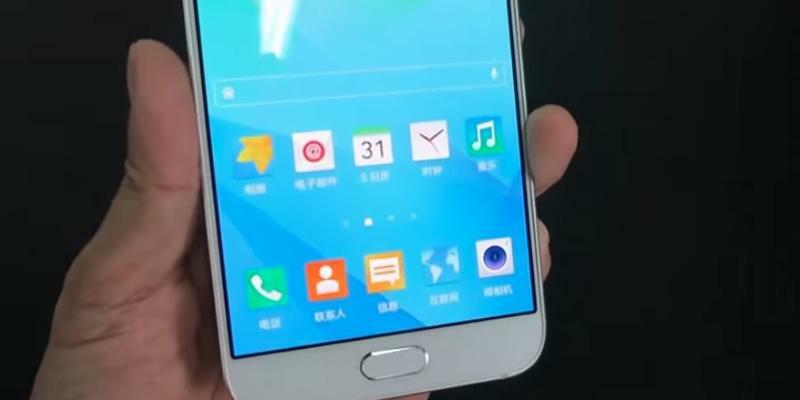 It features the company’s own Knox software as well, along with a few other Samsung tweaks. 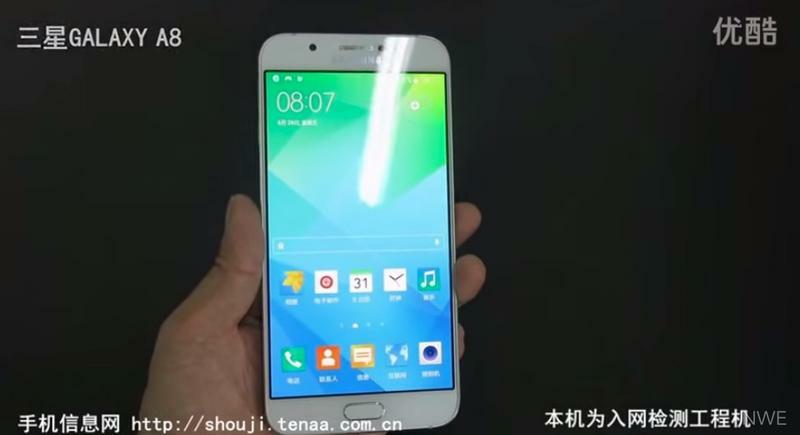 We still don’t know when the Galaxy A8 will launch, though it likely won’t be much longer. 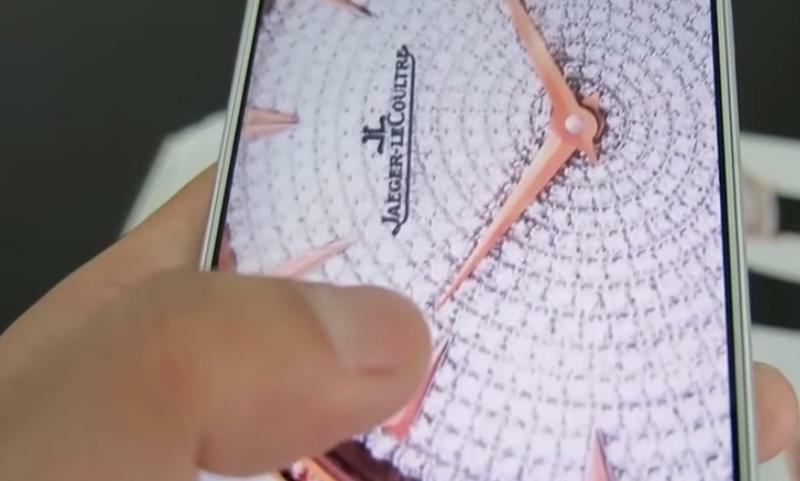 At this point it’s unclear what’s holding Samsung back from releasing the new device unless it’s waiting for a flashy event to make an official unveiling.